Nothing stokes a hunger like using your computer. I mean, all that typing and back-and-forth mouse motion can be exhausting. But have no fear! Before you jet off for the food court or to the kitchen to whip up a tasty snack, you'll need to back up your work. 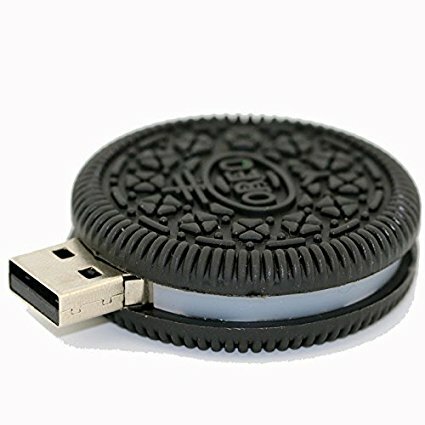 We've put together a few of our favorite USB drives that look good enough to eat! Click on the Next> link above or any of the images below to check out the USB drives on our menu!